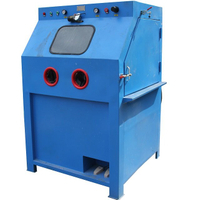 Wet blast machine is designed for blast cleaning of various parts or components.It can prevent burning spot of stainless steel surface that may occurred in dry blasting process. It has no dust. 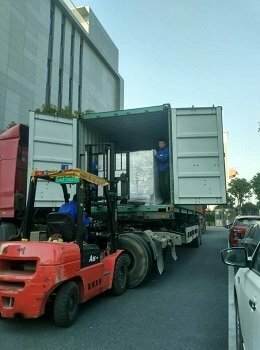 Using all kind of abrasives such as glass beads, garnet, silicon carbide etc. 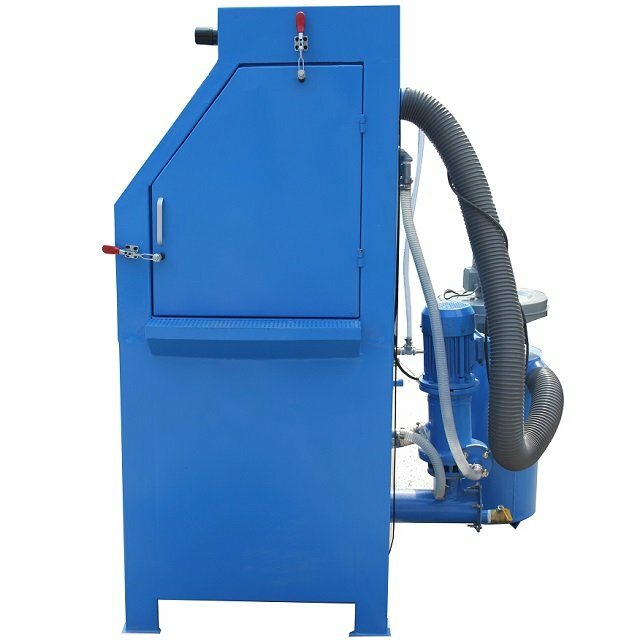 In the wet blasting process, abrasive media is mixed with water in a slurry pump. 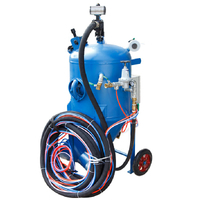 The pump deliver the mixture to the blasting gun while compressed air is to be the accelerate power. 1. 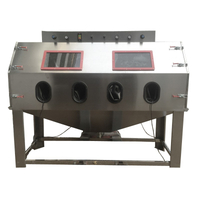 Dust free, The introduce of water reduces the dust up to 98%, keep a clean and clear working chamber. 2. 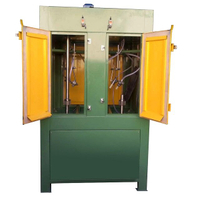 Decrease the friction heat generated during the blasting in order to prevent color change of workpieces. 4. 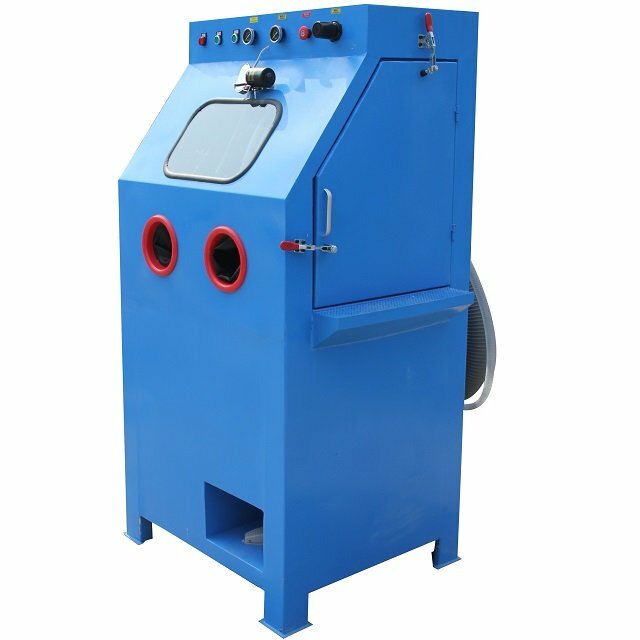 The water's crusion affection minimize the wear and damage caused to the sandblast machine and extend its life. 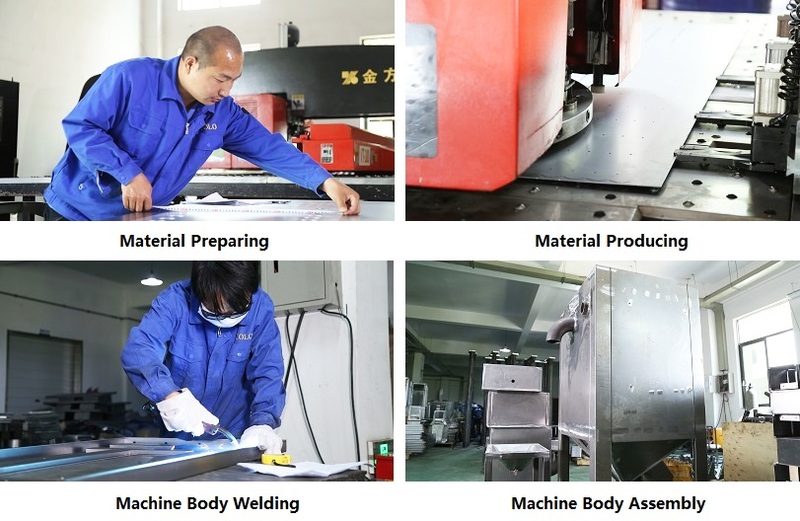 Stainless steel body, anti-rust. 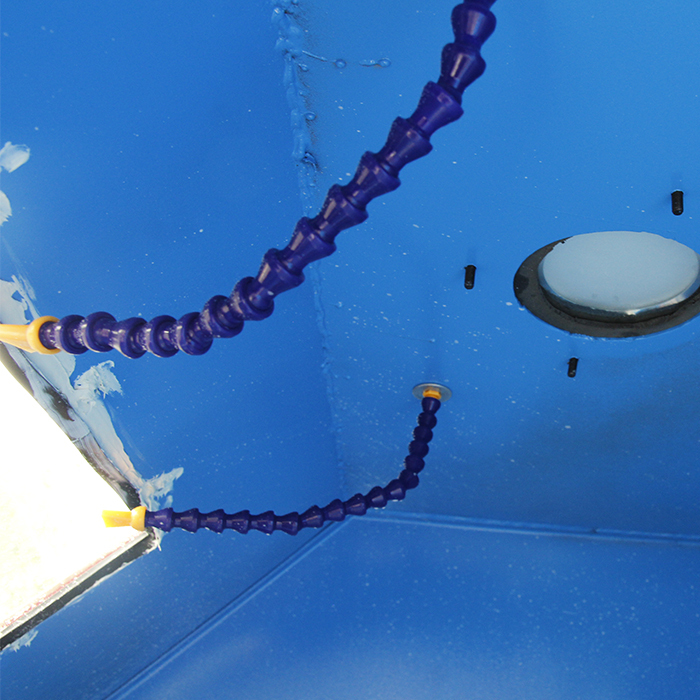 The working chamber is equipped with a rubber plate to prevent the jet impact. 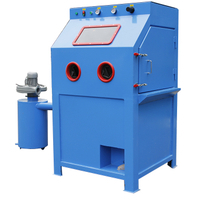 The wet sandblast cabinet is equipped with a slurry pump delivering highest mixture of abrasive and water. 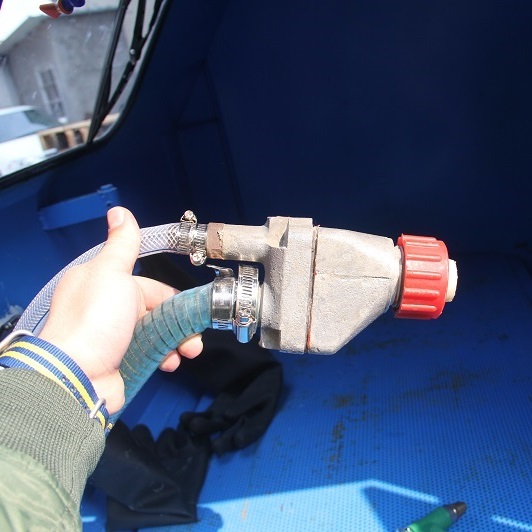 Rust resistant blast gun with durable boron carbide nozzle can be used for long time wet blasting. 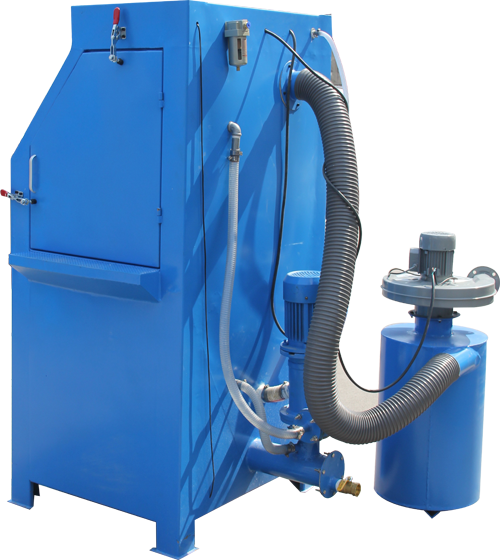 Foot pedal controlled working of blasting gun ensures safe and reliable working. 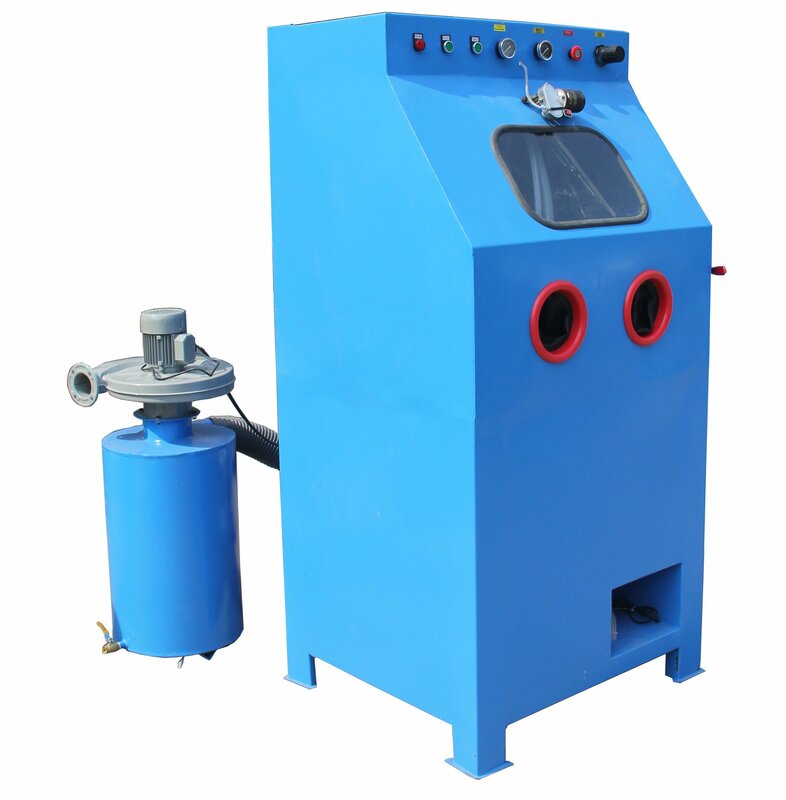 The wet blasting cabinet has buit-in pressure regulating valve and gauge for easy operation. 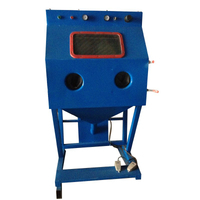 Wet abrasive blast machine with compact and simple structure requires less maintenance. 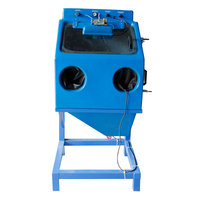 An additional dust extractor ensures higher quality working conditions. 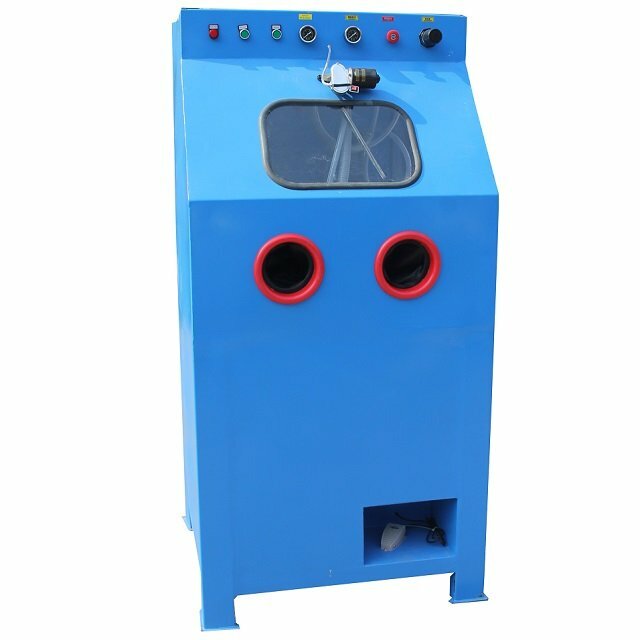 Wet sandblasting machine is an innovative sandblasting equipment, a significant revolution in sandblasting industry, it was deeply welcomed and recognized by the users as soon as it came out. 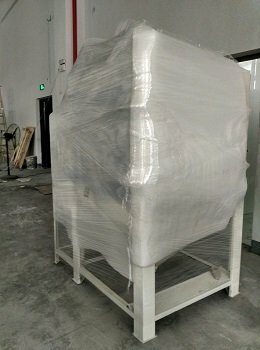 As the excellent feature of delicate finishing, it can be widely used for precise parts, such as aerospace, electronics, weapons industry, automation, optics and other instrumentation industries; machine tools, molds, hydraulic parts, hardware tools, cars, tractors, motorcycles, power machinery, train locomotives and other factories, textile machinery parts, medical equipment parts, chemical machinery, metal materials, artificial crystals, springs, metal processing industry, dental, jewelry, watches, clocks, glasses and other high precision requirement industries. 1. Imported main components. High quality material. 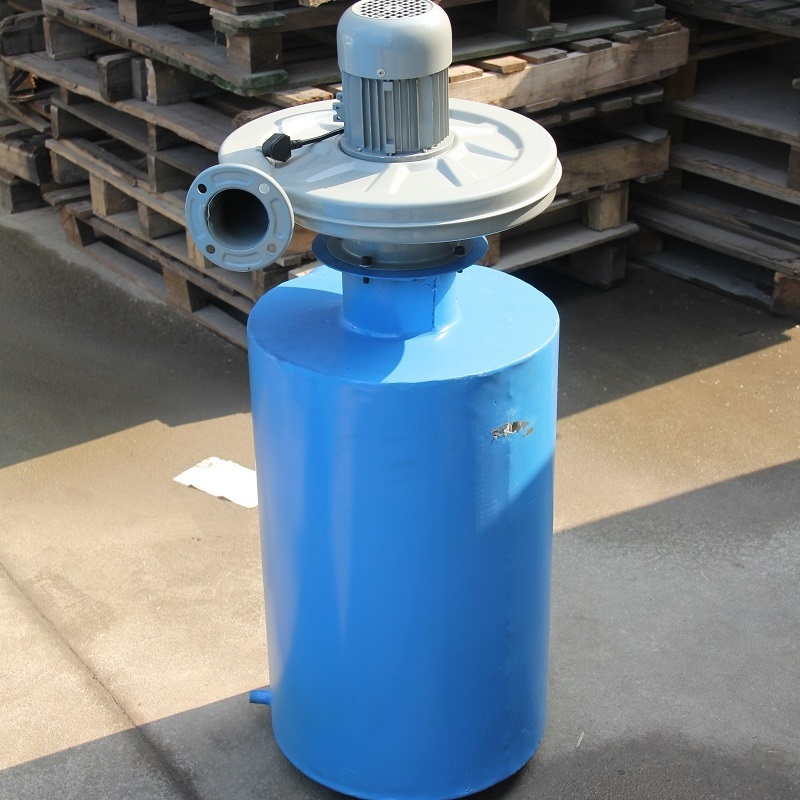 Powder coated surface, anti-rust and solid. 3 Build wearing parts of wet blasting cabinet warehouse to facilitate customers who need replacements. 4. 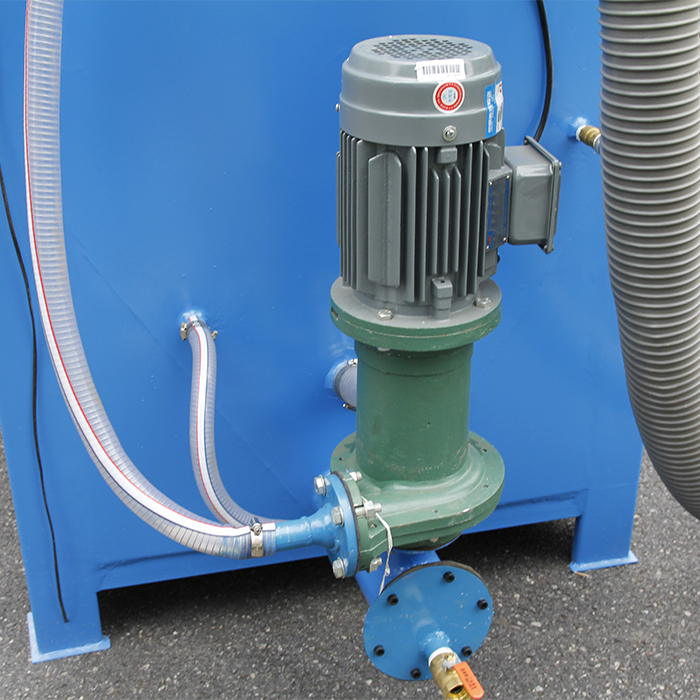 Free technical consulting services before and after sales, offer customer equipment maintenance knowledge. 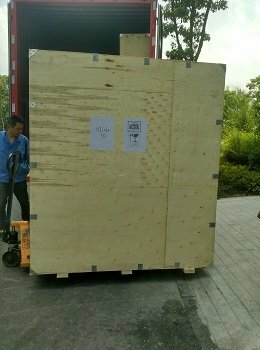 Film and foam packing first, with wooden case outside packing. 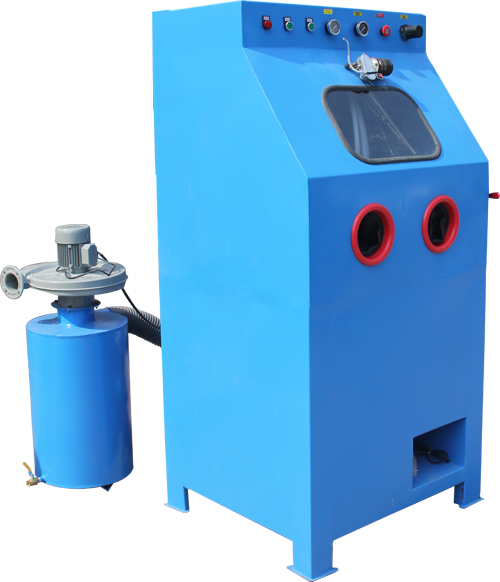 Devoted to world market for over 10 years, Kafan offer you factory-direct manufactured sand blasting machine in high quality and competitive price. 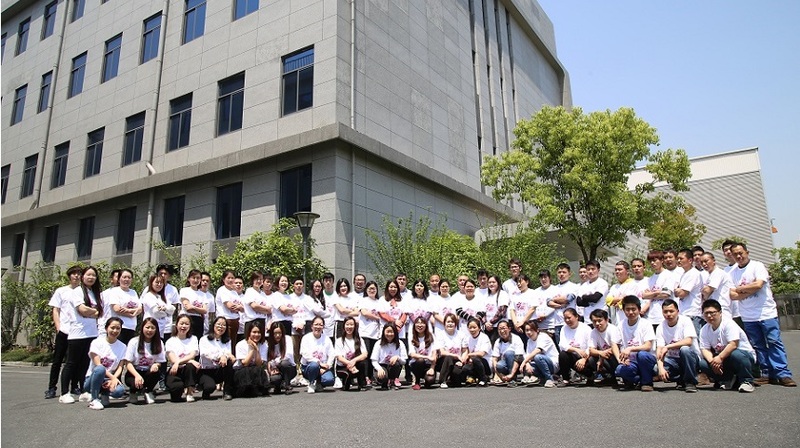 With professional sales and production team, we produce sand blasting equipments in a variety of specifications and styles based on customers' requirements.